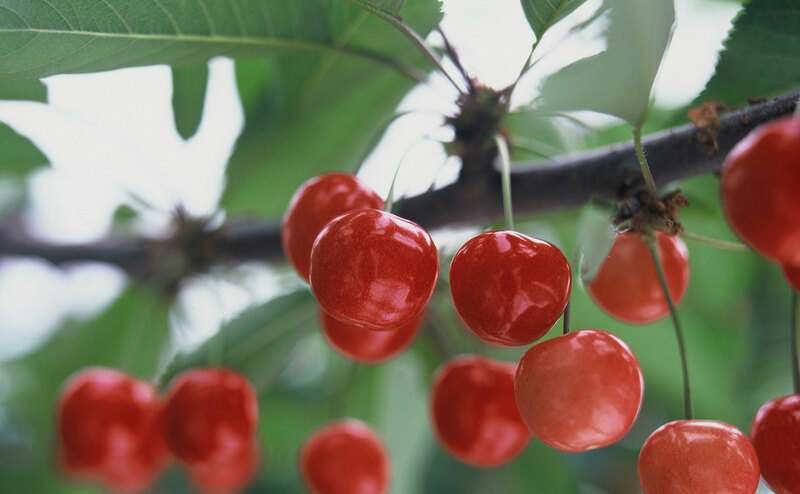 It boasts the largest production of cherries in Japan and is also well known for Yonezawa Beef and la france. 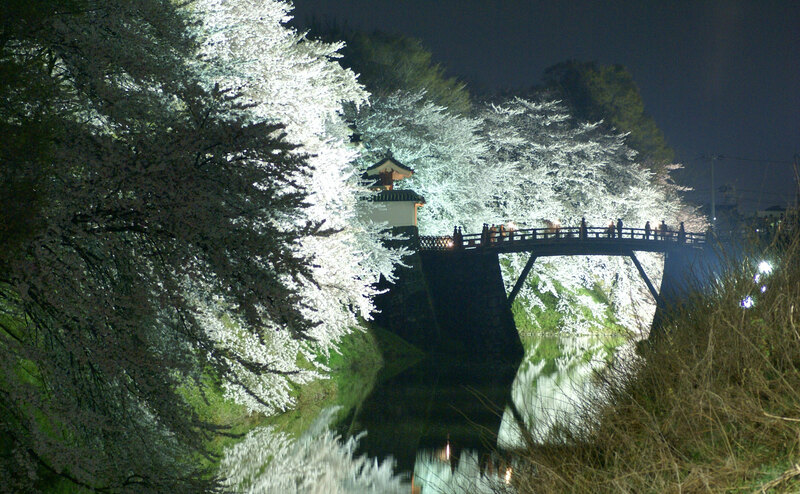 It is rich in food culture and people love to eat Konnyaku, noodles and Tsukemono (Japanese pickles). 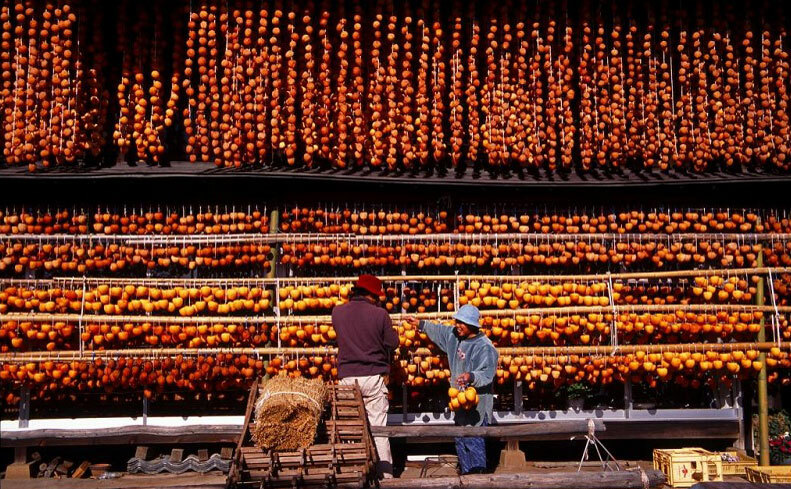 Each region may have different dialect, culture, seasoning and cooking ingredients. 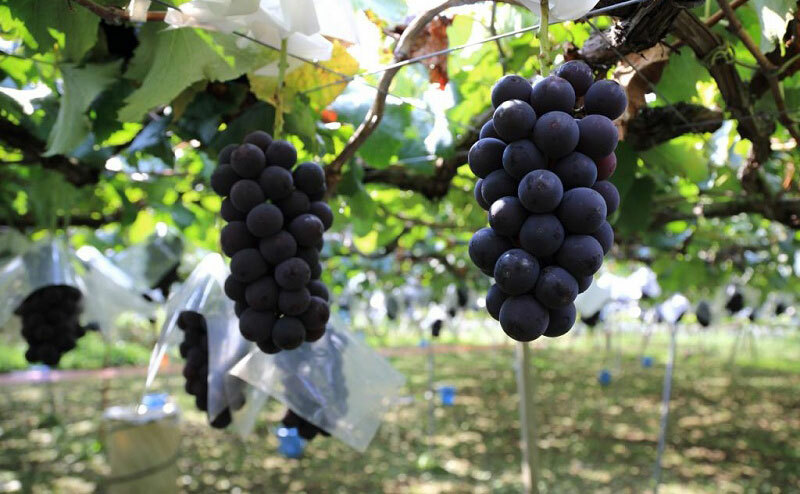 This means you can enjoy local Imoni (taro and meat soup) in various tastes. 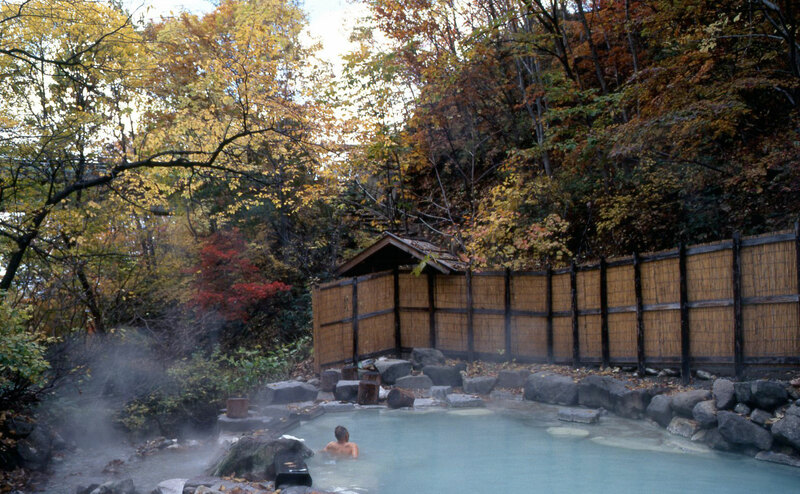 In addition, Yamagata has abundant natural hot springs. 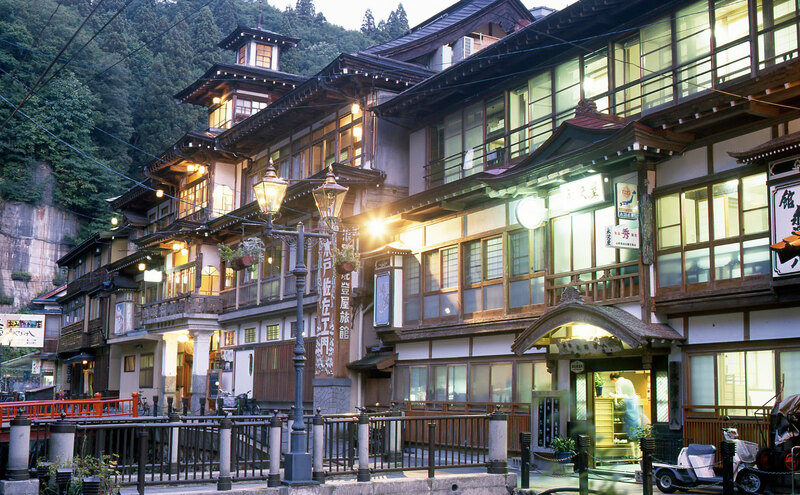 It is the only prefecture in Japan to have at least one hot spring in each and every municipality. 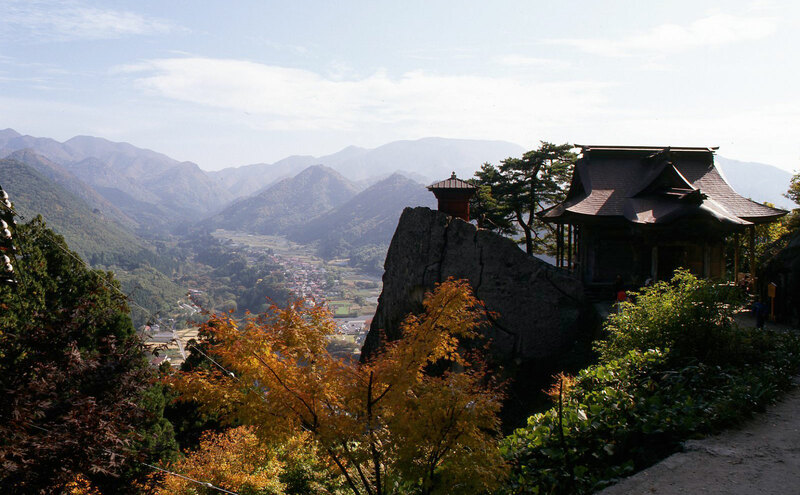 Distinctive hot spring resorts are dotted in Yamagata, which have both old and traditional hot springs for therapy and modern large ryokan hotels.